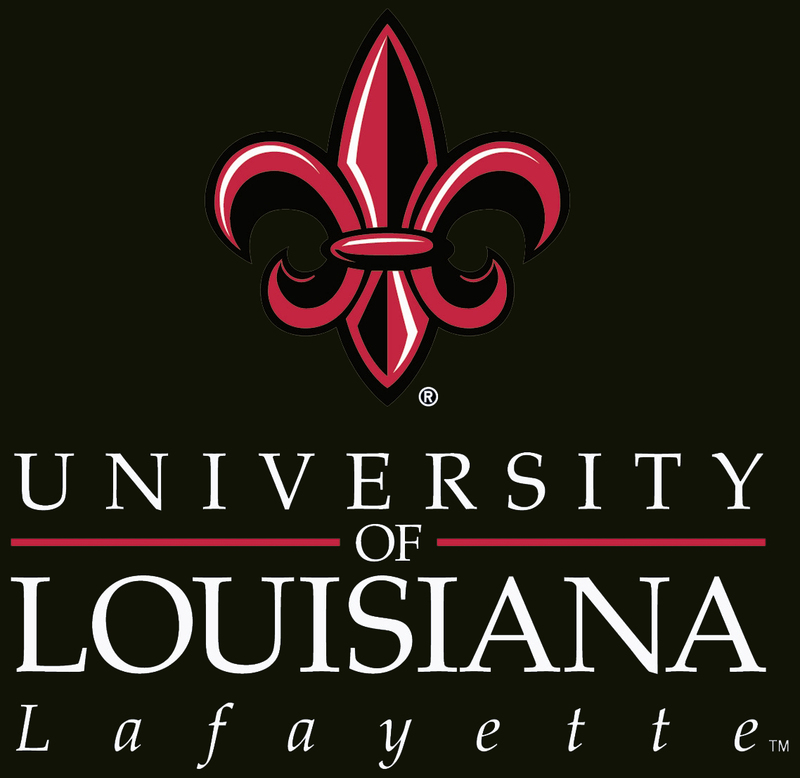 What is the Atchafalaya Swamp? The Lake Dauterive trail is great for beginner to intermediate paddlers. The trail begins and ends at the Bayou Portage boat ramp, and over the course of the 7.8 mile trip, provides several different swamp environments to explore. 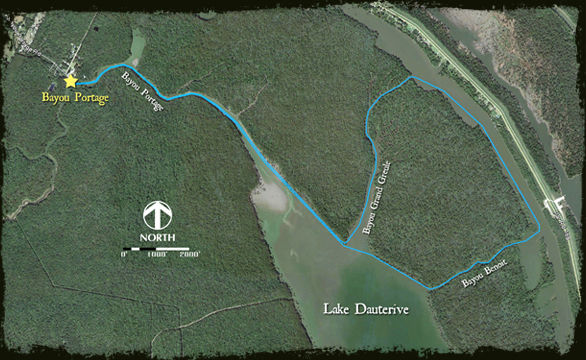 The trip begins in Bayou Portage, at the mouth of Lake Dauterive. 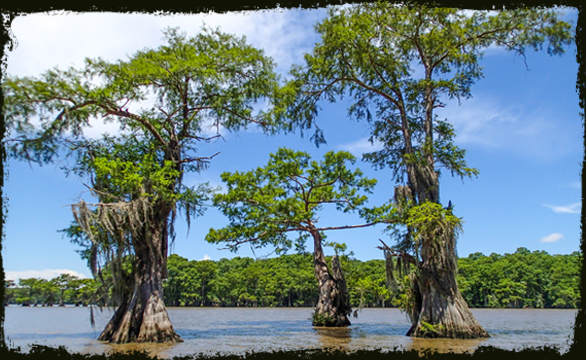 As soon as paddlers enter the lake, they see hundreds of large cypress trees that line the lake's perimeter. The trail then veers eastward away from the lake and enters into Bayou Grand Greule. As the bayou narrows the trail passes along the "Forgotten Forest," a dense cypress swamp that is perfect for a rest stop. The trail continues from the Forgotten Forest to Bayou Alexander and then through Bayou Benoit before reemerging at the lake and returning to the boat ramp. Safety Concerns: High winds can create waves in the open water portions of the trail. What’s Cool? : It's an easy half day paddle that quickly puts paddlers amongst the large cypress trees that line the lake. Sometimes barred owls can be found in the hollow trees.